These products are the map, counters and rules only. No magazine is included. Limited quantity; not all issues are available in this format. 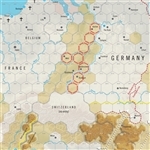 Eisenhower’s War (EW) is a two-player wargame covering the final 11 months of World War II in northwest Europe, from D-Day through the end of April 1945, when the Anglo-Allied campaign in the west effectively came to its end. 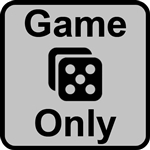 The game is also easily adaptable for solitaire play. The political boundaries shown on the map are those drawn by Hitler prior to his downfall. ISIS War. 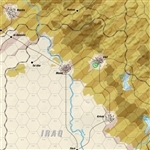 This game is set in a timeframe of the near future – 2017 through 2020 – in which the Iranians may have developed some kind of military nuclear capability. Even so, with the US likely still in another post-Vietnam-funk-type of “neo-isolationism,” the possibility for a blitz-style conventional Iranian victory across the region – aimed at fully establishing and certifying Tehran as the unchallengeable hegemon of the Gulf region – moves to the fore. 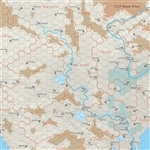 Cold War, Hot Armor is a two-player game in which players take command in armored actions during the Cold War. 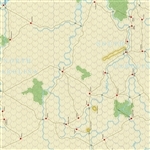 The game is part of a series; this particular game is set during the War in Vietnam, 1954-75. 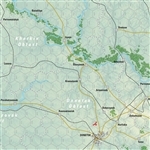 Future games will include battles in continental Africa, the Middle East and eventually a hypothetical NATO-Warsaw Pact conflict. The game system emphasizes command control, combined arms, and evolving technology.